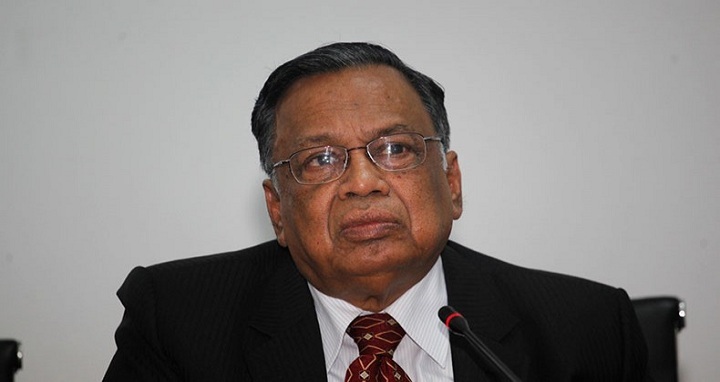 Dhaka, 17 August, Abnews: Foreign Minister AH Mahmood Ali reached New Delhi on Friday morning to attend the funeral of former Indian premier Atal Bihari Vajpayee. The government of Bangladesh is deeply shocked at the sudden demise of the former PM of India, said the Foreign Ministry. Vajpayee, a leader of the Bharatiya Janata Party (BJP), died on Thursday after a prolonged illness. He was 93. He had suffered a stroke in 2009.